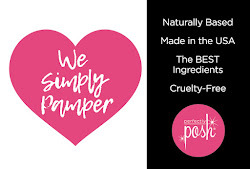 Posh by Simone: $99 June 2018 Starter Kit! + Bonus Vial Set! 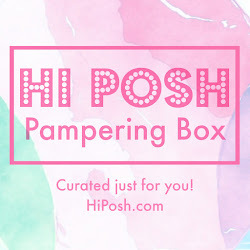 Become part of our Posh family today with this month's amazing Starter Kit! For $99, you'll get full-sized products including brand new products and best selling products! You'll receive business tools to get started, 3 cute bags, and more! 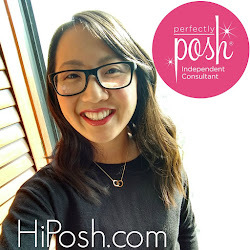 You'll also have access to all Posh resources including graphics, training, and giveaways. If there's anything I can help you with, I'm happy to! Just let me know if you have any questions. June's Starter Kit is full of some of my most used products and I am loving the extra addition of the Vial Tri-Tin Kit (valued at $49). I'm a huge fan of Vial too so this definitely makes it a kit I'd recommend taking a look at. Whether you want the discount for yourself or start your very own business, our Starter Kit is by far the best value. It's up to you how little or much you want to work your business and we have a ton of great trainings, support, and resources to help you along the way. Fit Posh into your life and see what can happen! Since joining Posh in December 2011, I've been far more successful here than I ever thought possible! This has been one of the best decisions I've ever made and I'd love for you to join me in this incredible journey. We have an incredible team from all over and plenty of support and resources to help you succeed. If you have any questions, please feel free to contact me or you can also learn more HERE. Learn more About Me or check out my FAQs.